Launching an open source research management platform for universities. 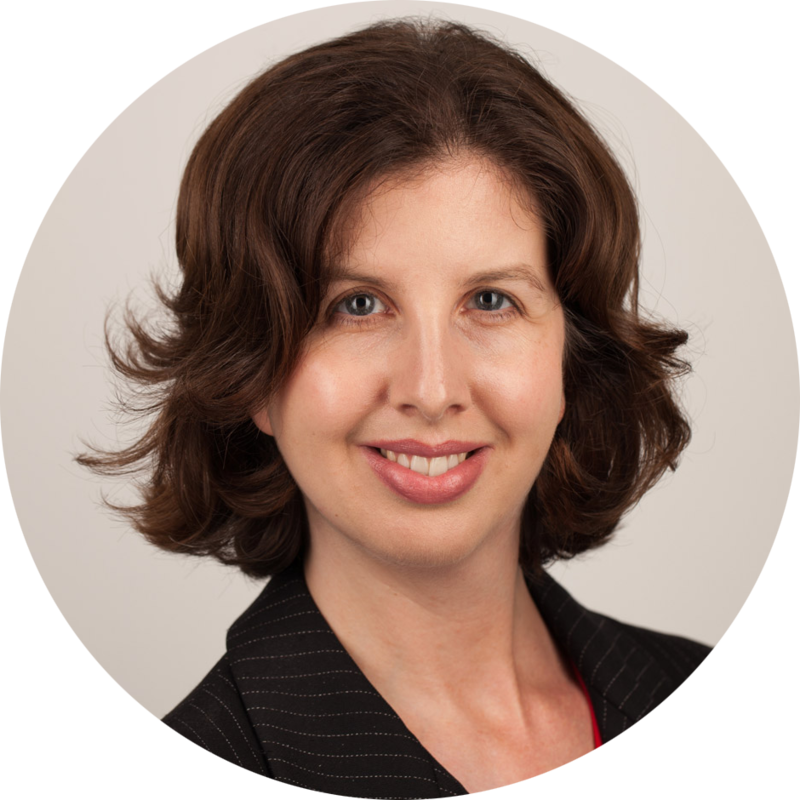 Haplo Research Manager, incorporating PhD Manager, launched in December 2015, providing universities with a streamlined solution for managing research funding, ethics, graduate schools and their repository in one integrated system. 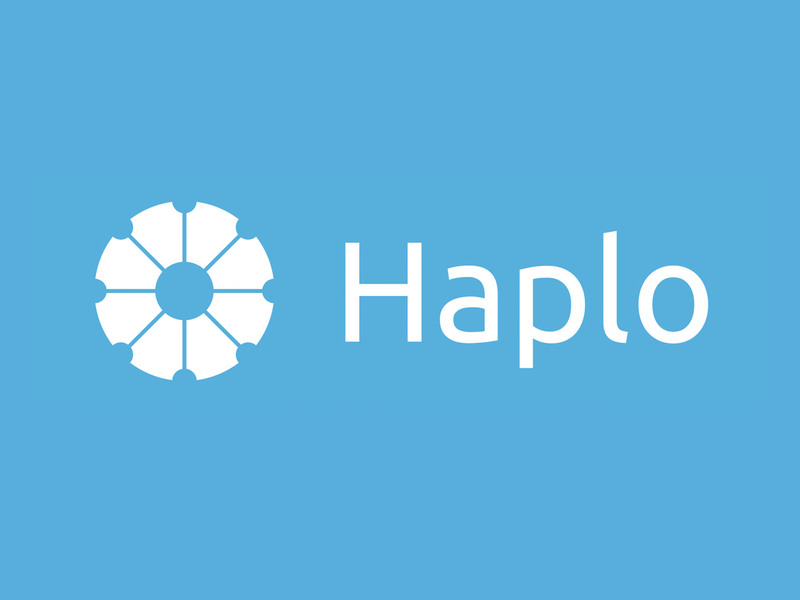 Haplo is an open source platform, providing universities with the reassurance of no long-term tie-in and the flexibility to develop their own functionality for the platform.